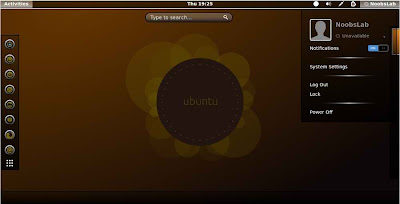 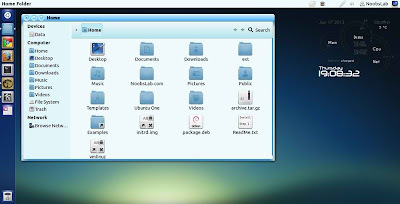 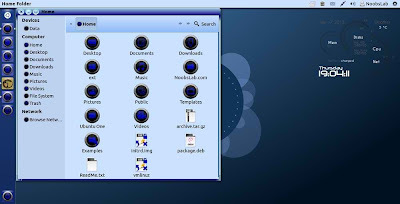 Royal-Linux is Ubuntu based distribution, Themes and Icons was from first release of Royal-Linux. 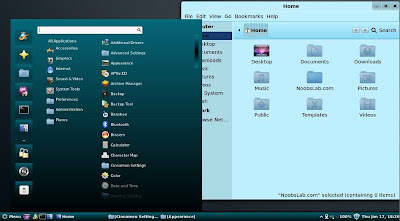 Currently themes only compatible with GTK 3.4/3.2 and available for Gnome Shell, Cinnamon, GTK. 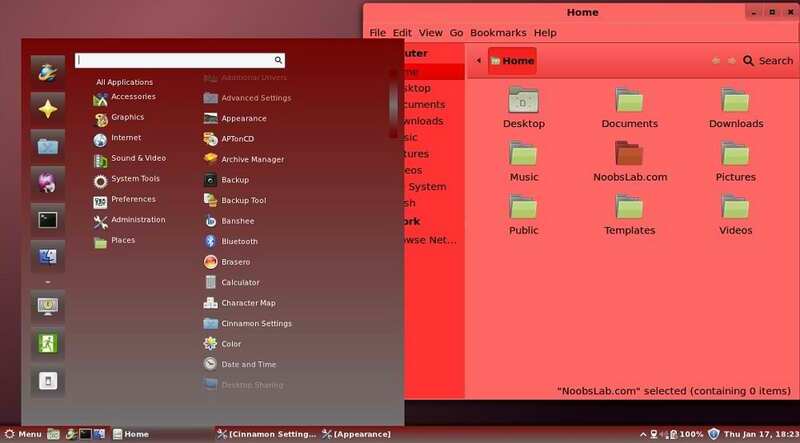 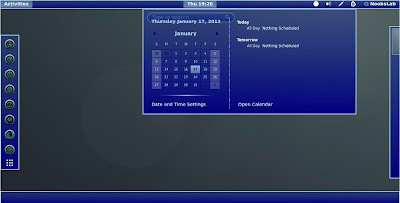 Probably Royal-Linux Theme will update themes for latest GTK Version. Gnome Shell themes are compatible with all shell versions. 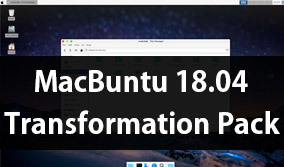 These themes and icons are nicely design and looks beautiful on desktop. 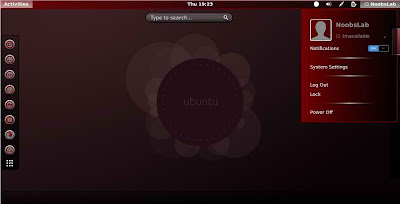 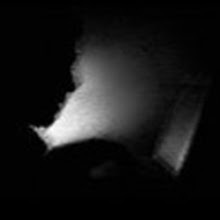 There is Royal-Linux distribution available for download.